I have been a fisherman my entire life, it is something I am very passionate about. I love sharing this great sport; introducing people to the wilderness fishing experience, teaching new techniques and being a part of the excitement that every trophy brings is what I live for. I have been a Full time guide for the last decade chasing halibut and Coho in Alaska to albacore off the Washington coast. 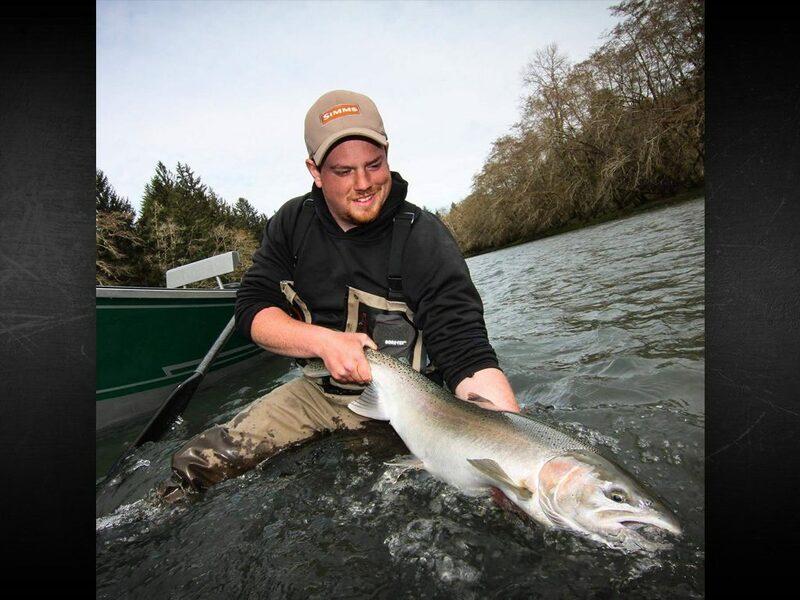 After nearly a thousand charters on the ocean my favorite place to be is floating down an Olympic Peninsula river chasing Steelhead. There is nothing like seeing that first flash of chrome and going to battle in a special place with a very special fish.